This is my daughter Zoey. As you would all know she suffers from a syndrome, called Dravet Syndrome. Dravet Syndrome is a severe seizure disorder. Zoey's first seizure was when she was 3 months old. We had tried many medicines that didn't work for Zoey. We also went to a few different neurologists to get testing done for Zoey. All the tests came back as if nothing was wrong. 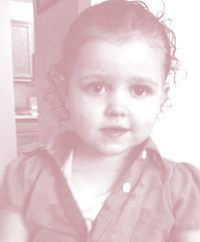 Zoey was about 2 years old when we went to the last Neuro doctor that did all the same tests plus many more. This time it clearly showed seizures were coming from both sides of Zoey's brain. They had talked about surgery but that was now something that they could not do. They finally tested for Dravet Syndrome and within a week the test was back and the test came back positive for Dravet Syndrome. I was devastated; we have tried everything, we just didn't know what to turn to next. The neurologist was telling us that any one of these seizures could take my baby girl. So as a parent I did much research. I found a bunch of stuff about CBD oil and got in contact with Dravet parents that have their children on CBD. I also learned a lot about it and how it has helped their children so much. I then knew this was my next step, this was my last shot at saving my beautiful daughter. So we raised money by having bake sales, dinner and a gofundme account was created to help pay for Zoey's certification. Zoey is now a certified user of CBD. My daughter is now 3 years old. The CBD oil has helped her so much. She's starting school, she's talking more and better. She's finally back to being a normal baby girl. This oil has saved my daughter's life! 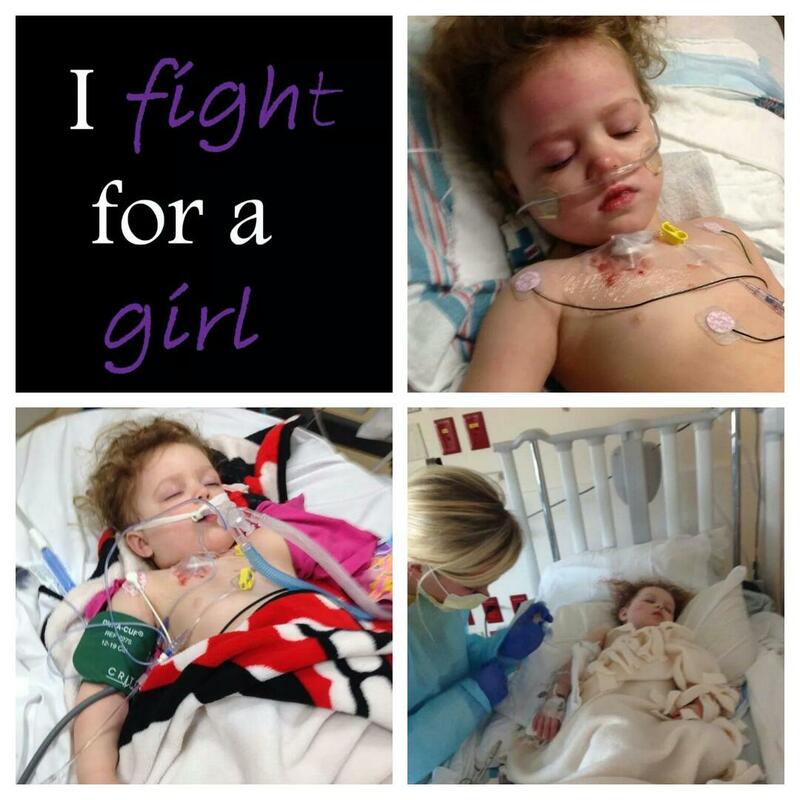 So please, please share Zoey's story and help others out there that May be suffering. Also please continue to pray for Zoey to continue making progress. SHARE PLEASE. Submitted 5 September 2014 (by Lindze Murray (Mum to Zoey).